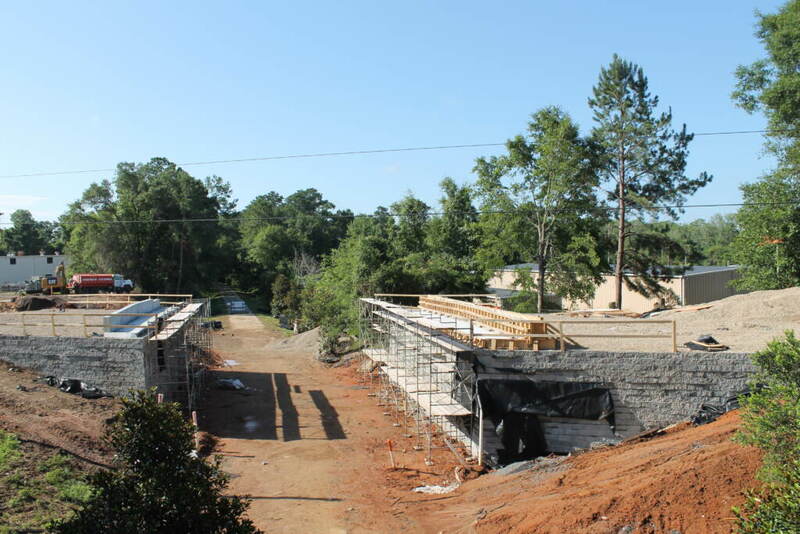 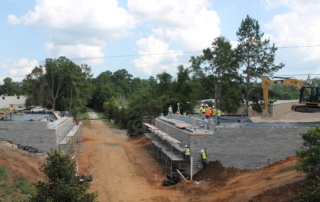 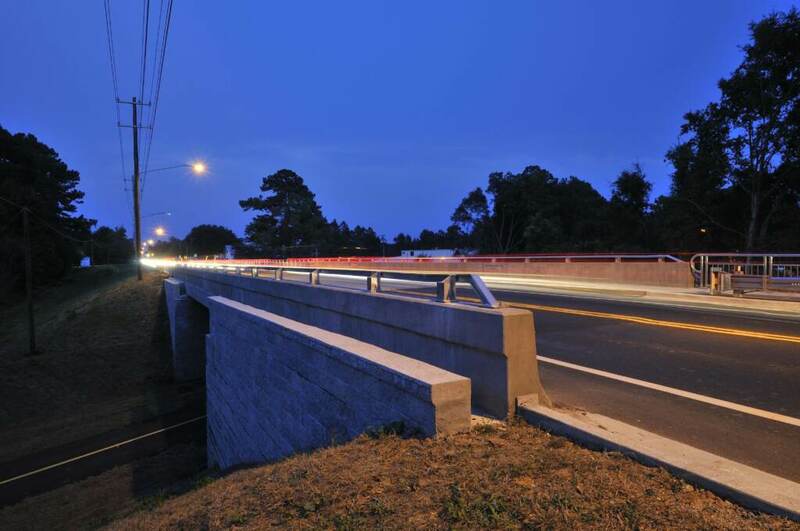 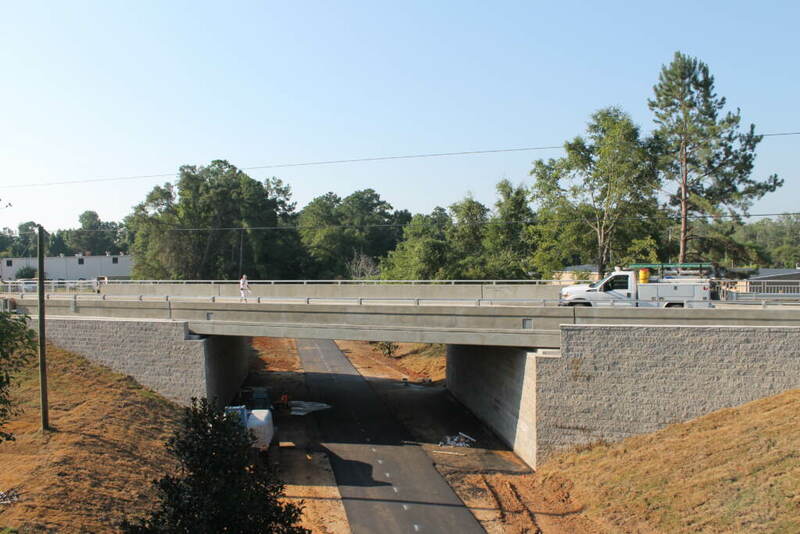 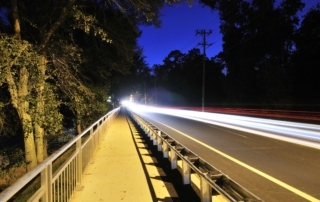 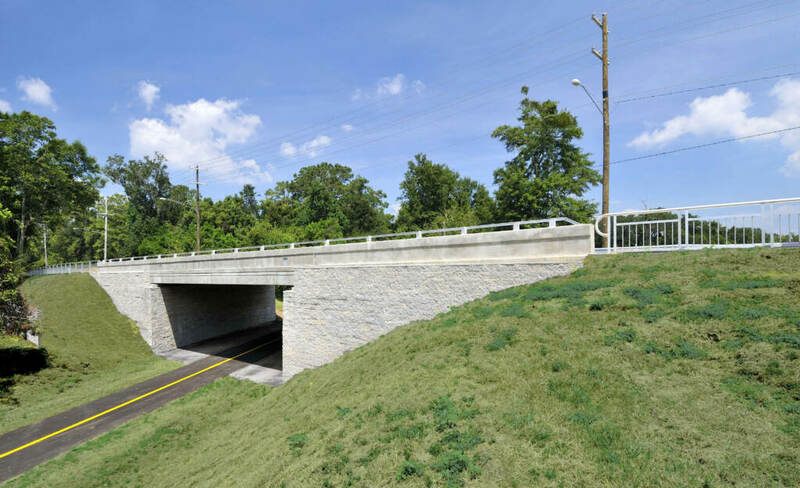 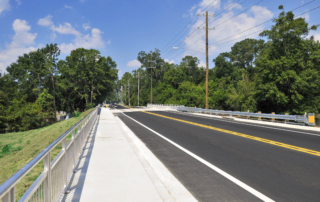 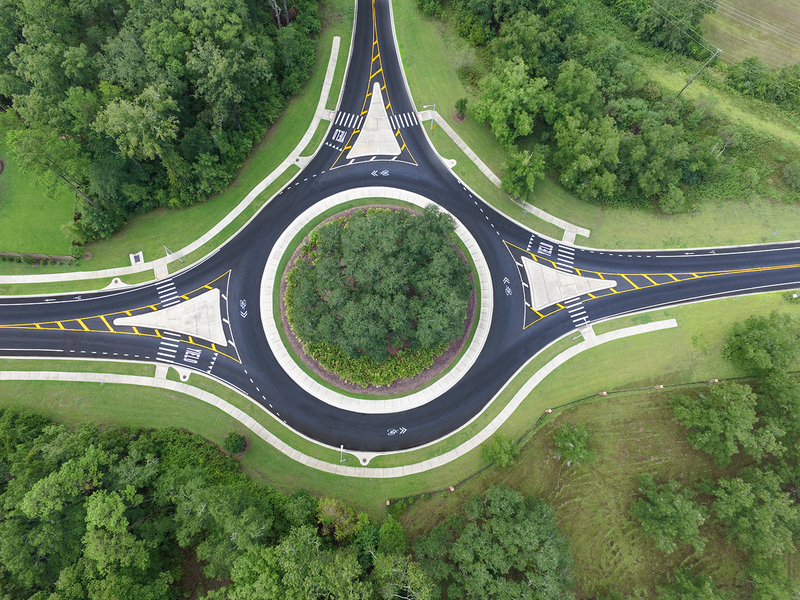 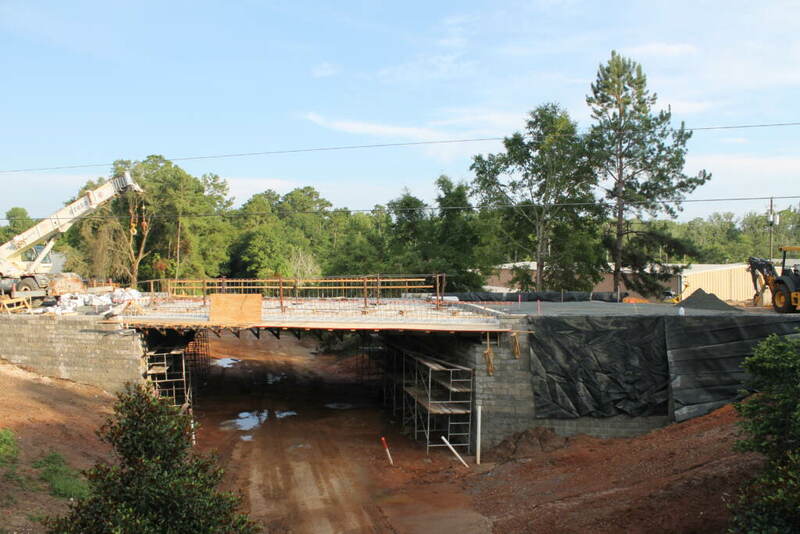 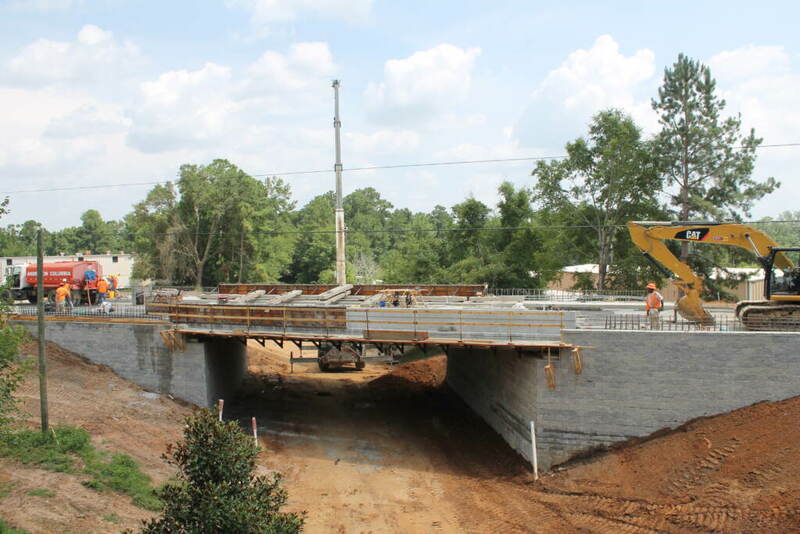 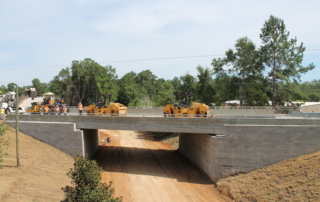 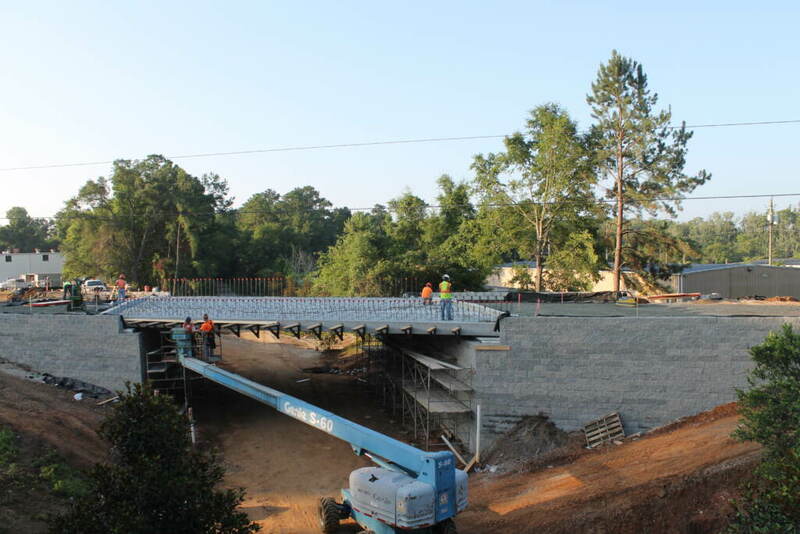 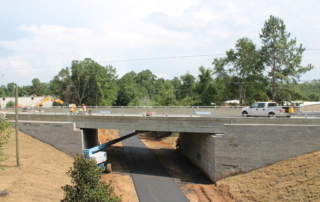 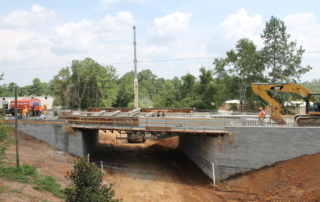 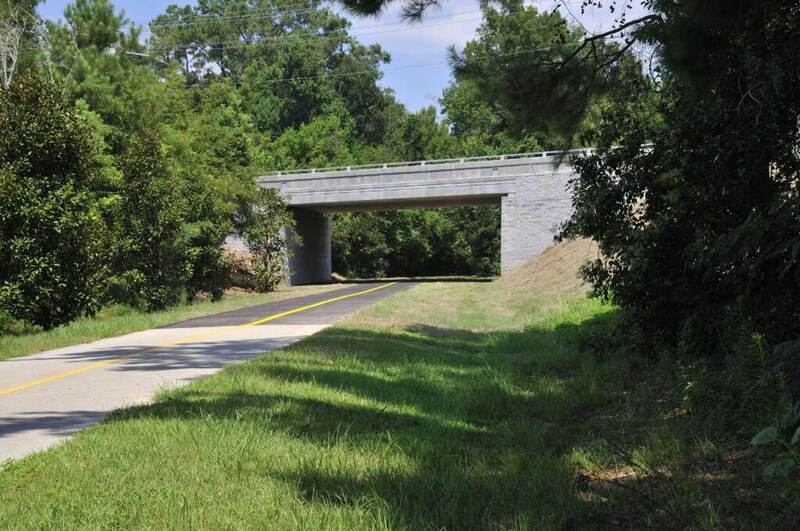 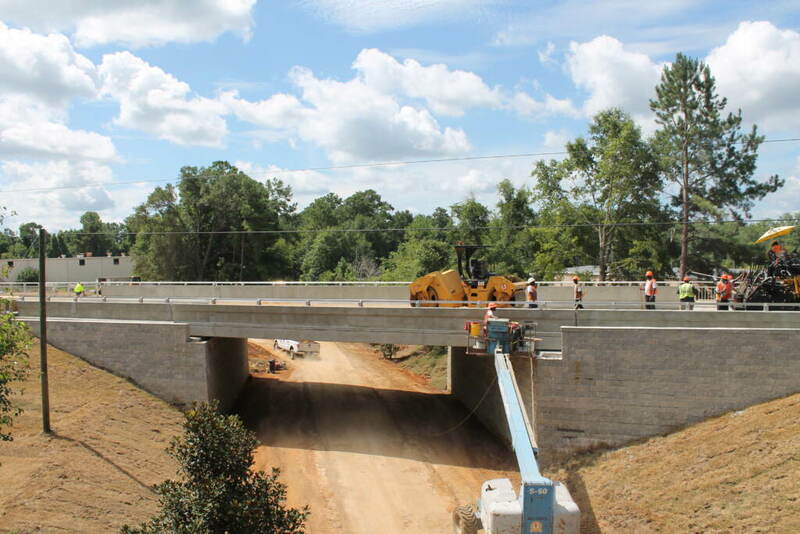 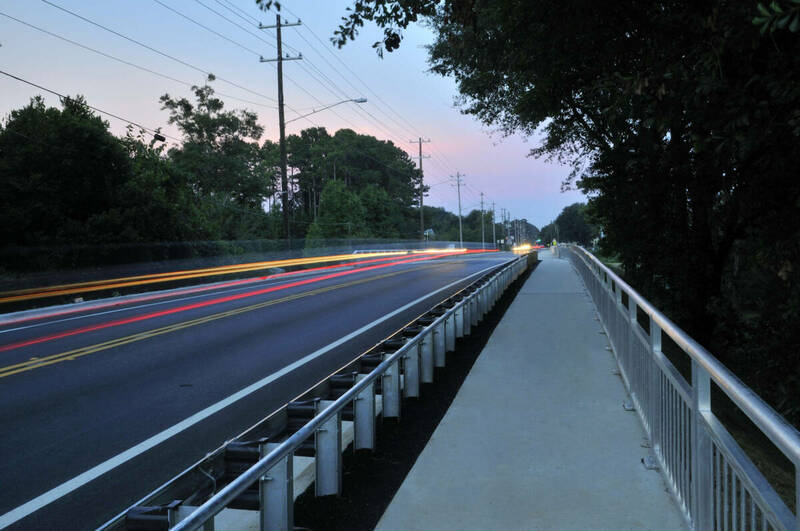 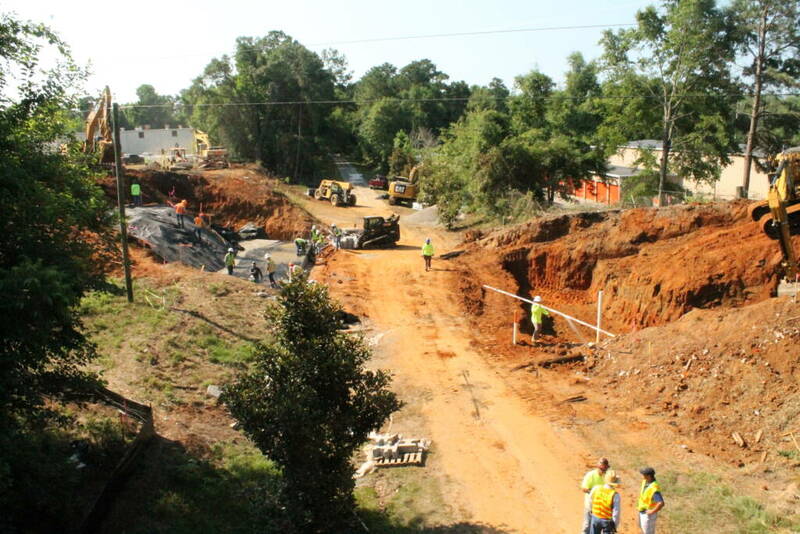 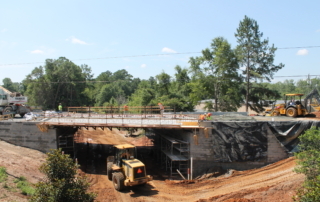 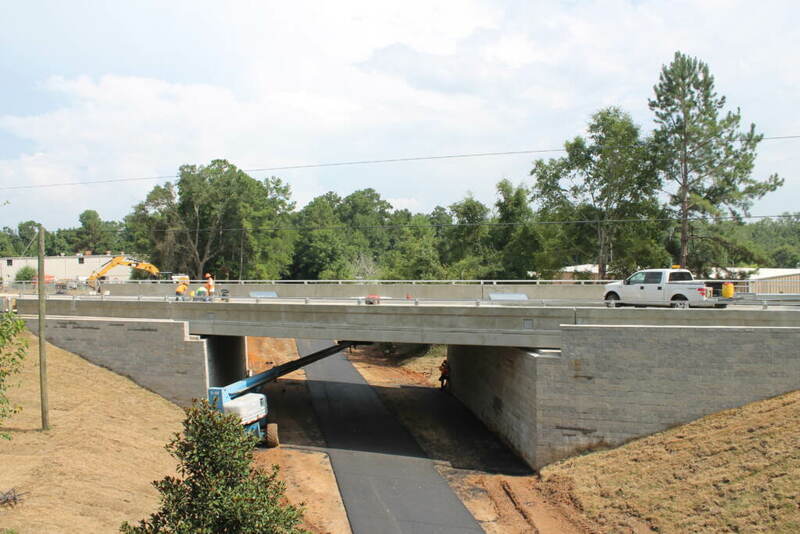 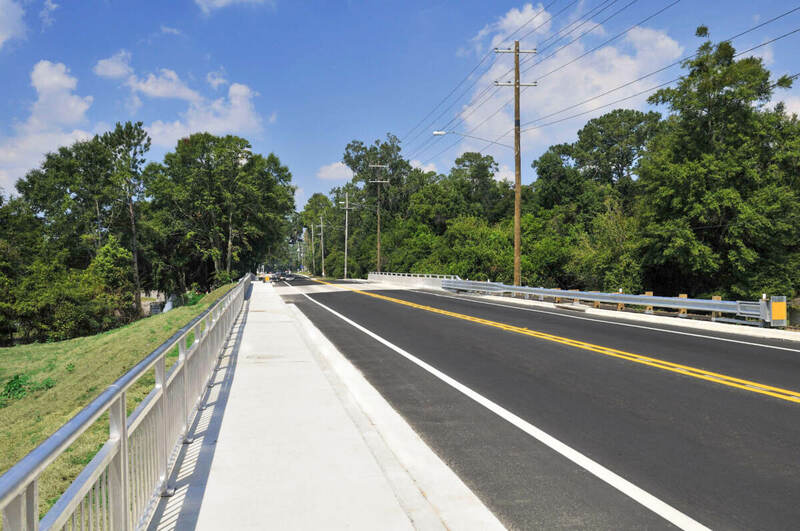 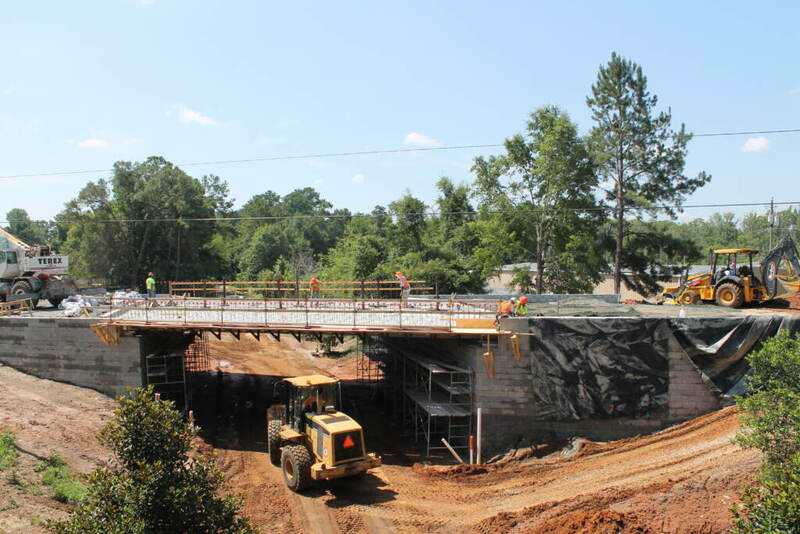 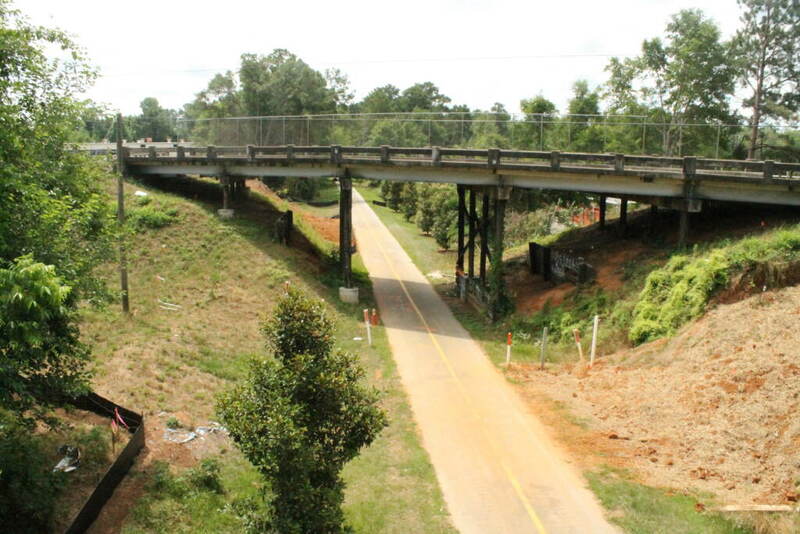 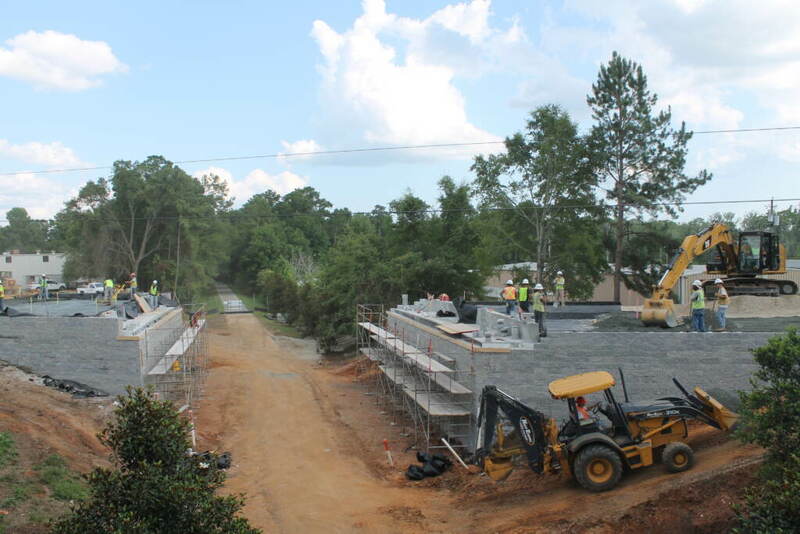 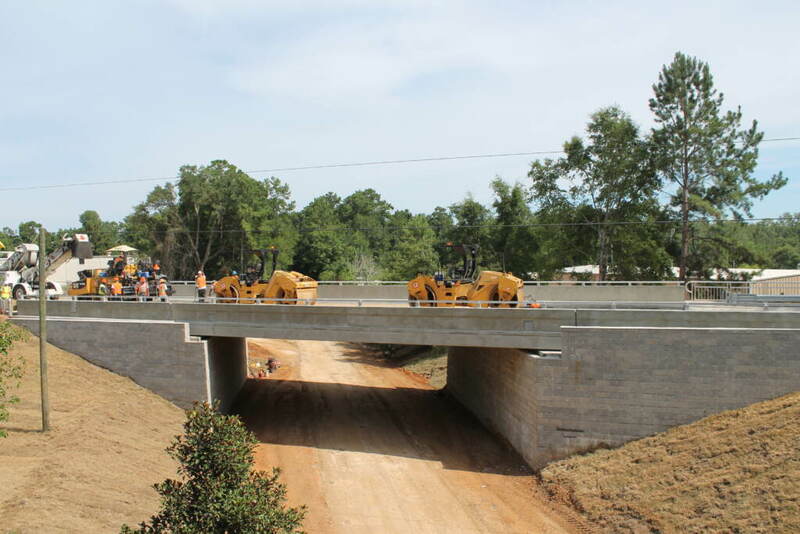 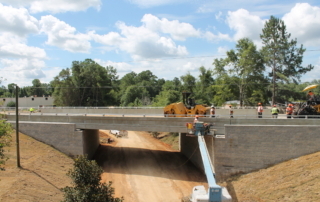 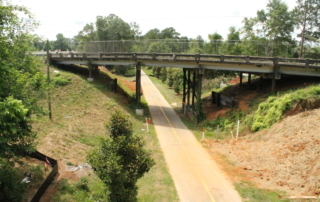 George & Associates was tasked with providing project management, roadway design, environmental permitting and post-design services for the Orange Avenue Bridge Replacement over the St. Marks Trail. 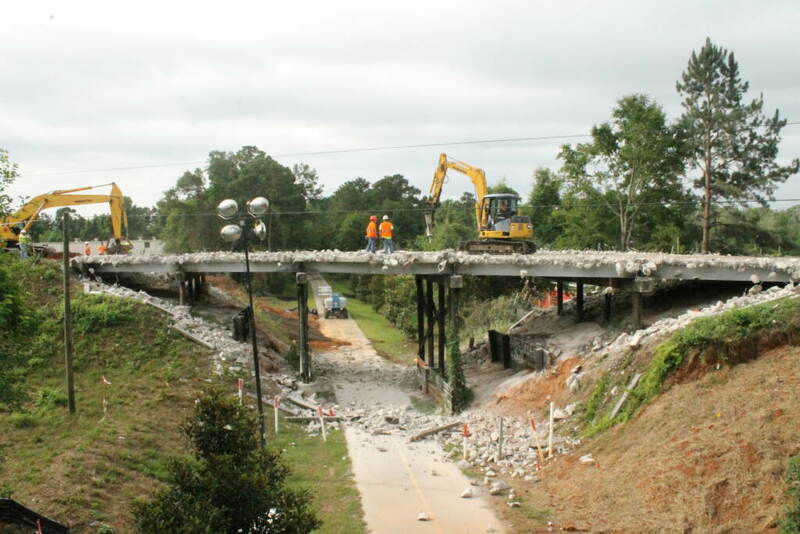 The existing bridge’s substructure was classified as “functionally obsolete” and the department advanced the funding for design with the understanding that the design phase had to be completed within four-months, with no acquisition of additional right-of-way. 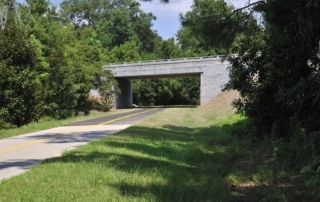 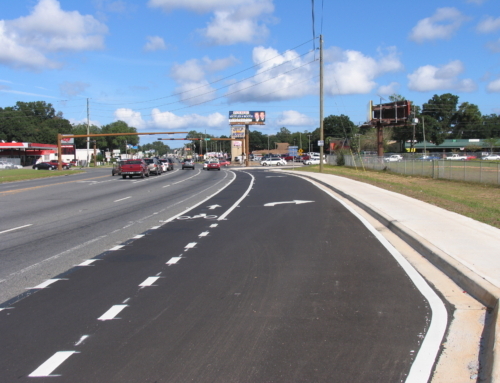 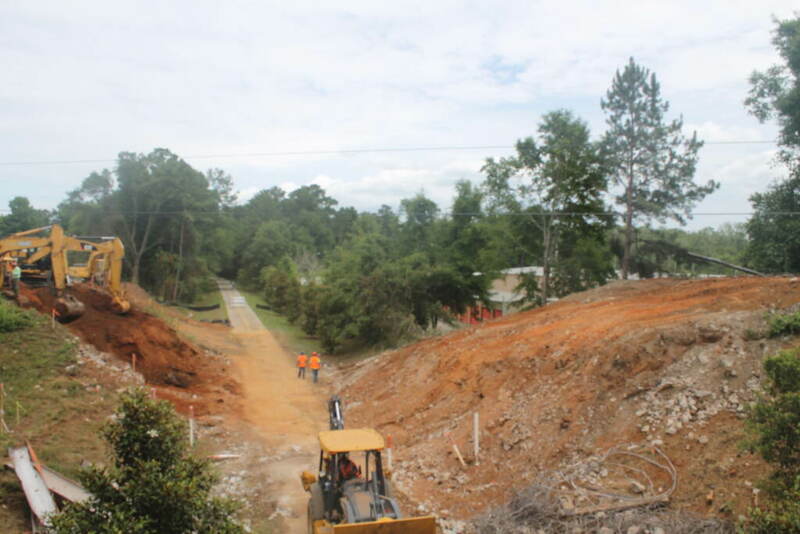 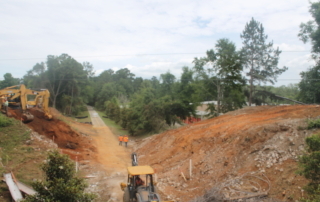 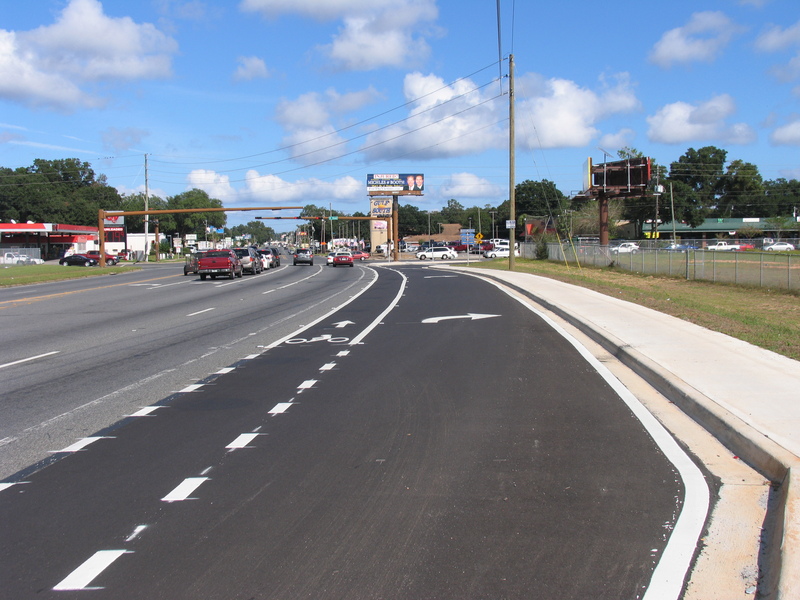 The design included horizontal and vertical realignment of the roadway, drainage and multi-use trail. 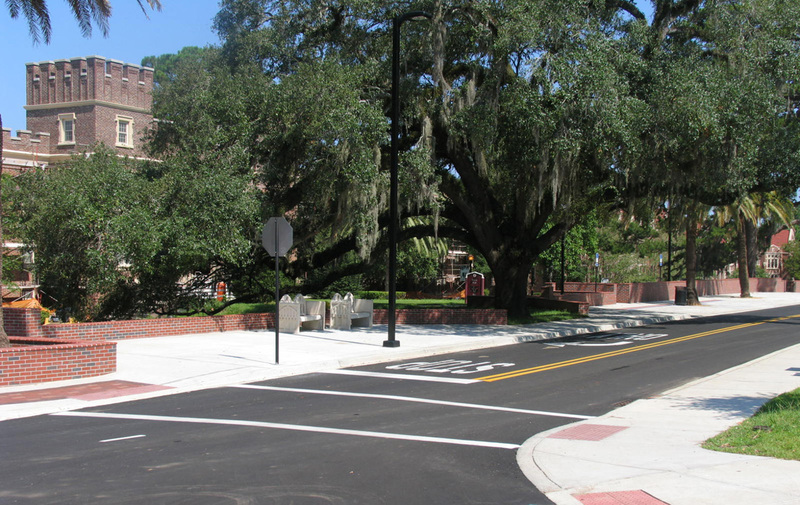 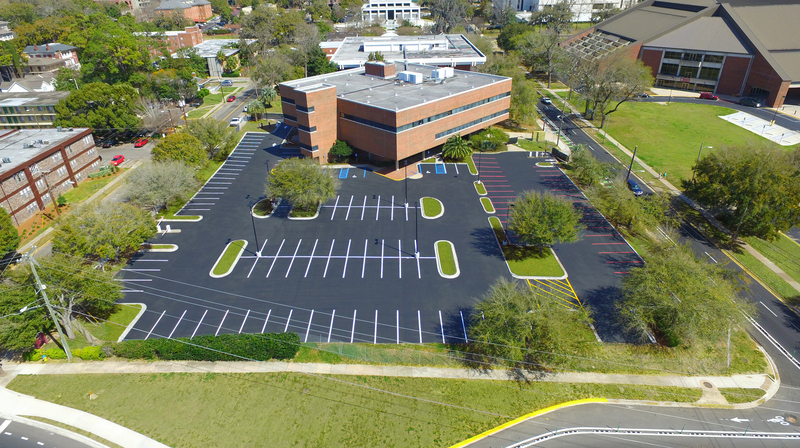 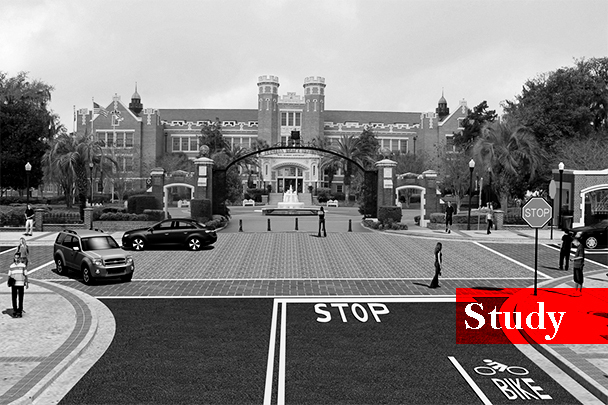 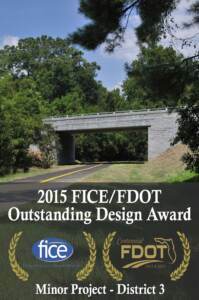 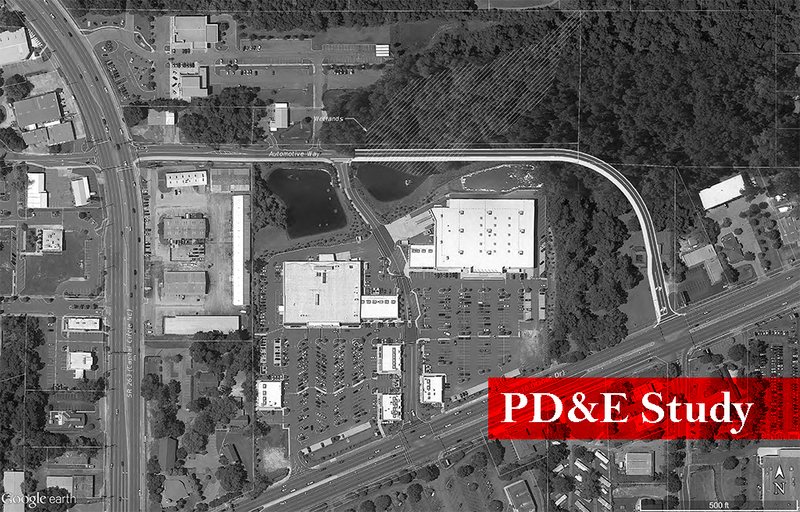 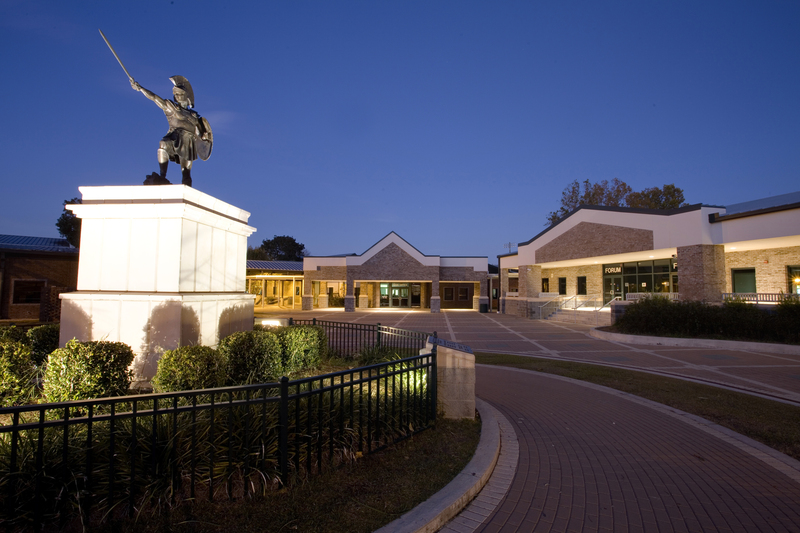 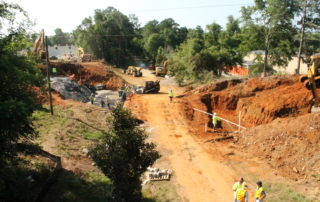 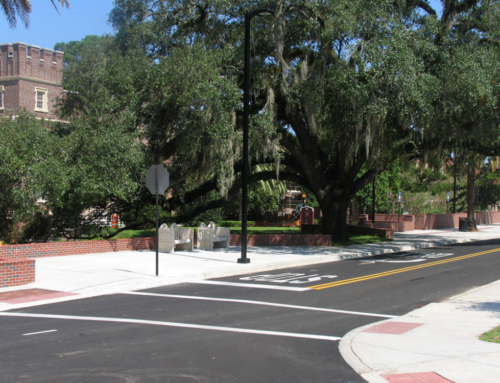 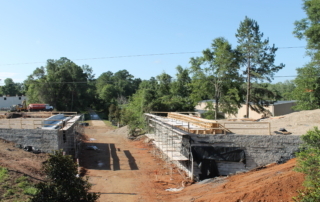 The design also required processing and obtaining an Environmental Management Permit from the City of Tallahassee. 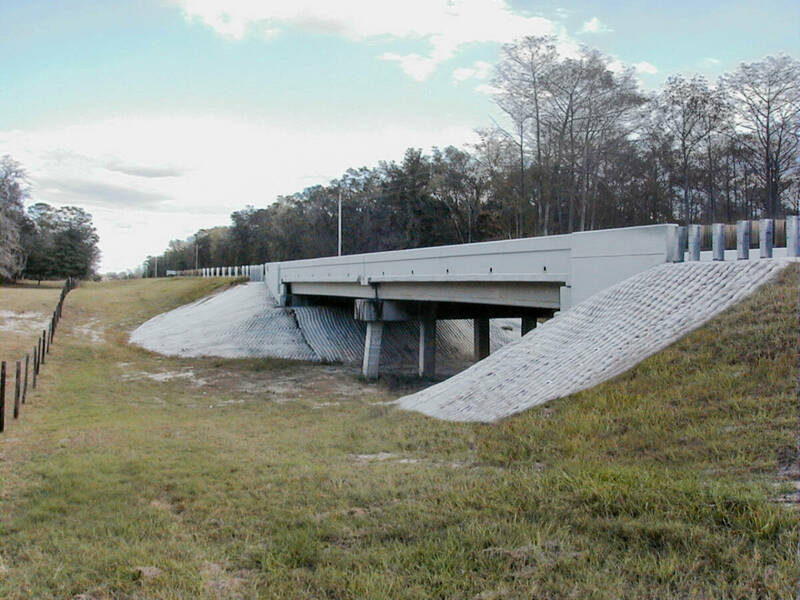 A complete analysis of natural and archeological features was required, as well as hydraulic modeling of the pipe and gutter flow along the roadway. 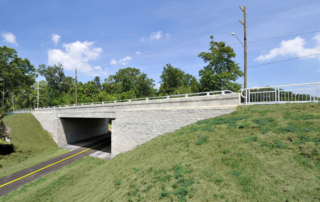 This project met its design schedule and construction was completed in 45 days.